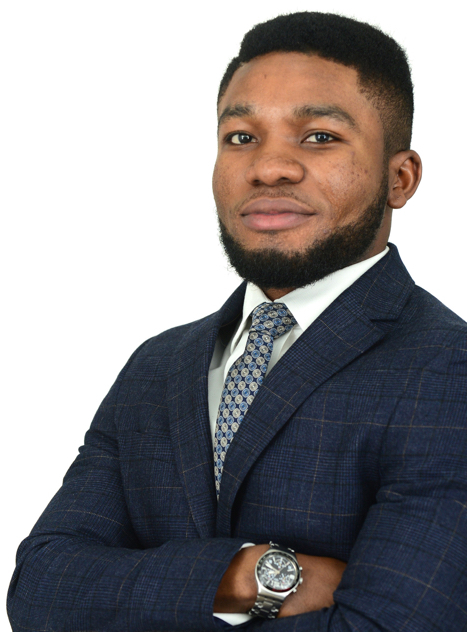 Upon admission as a solicitor in September 2017, Emmanuel joined the firm’s energy team in October 2017. He has been assisting on national and international projects. Emmanuel studied law at the University of Southampton and after a year volunteering at the Citizens Advice Bureau, he successfully completed the Legal Practice Course at the University of Law, London. Assisted with the review of a service partner agreement and its schedules. Assisted with the review of the fleets support agreement and manufacture and supply agreement for a major train. Review a settlement agreement on behalf of a publicly quoted company.